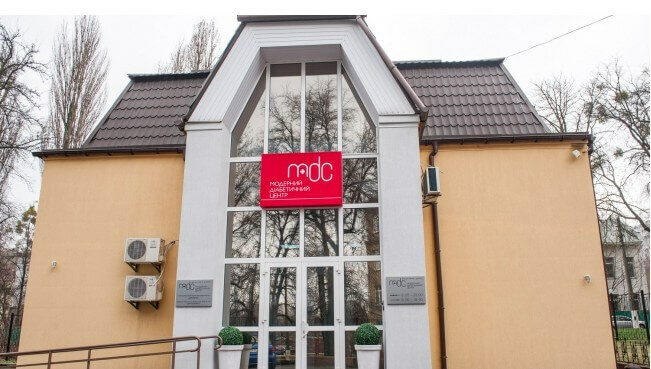 Modern Diabetes Center - Clinic (Cardiology Center) in Kiev. 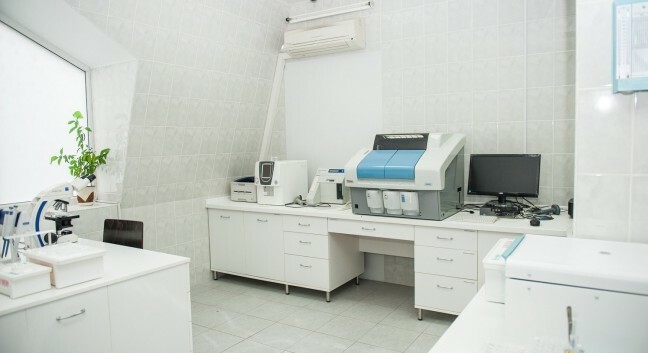 The clinic specializes in the treatment of endocrinological diseases, while the treatment is complex, that is, in the presence of cardiovascular or other diseases, additional medications are prescribed. The medical center belongs to the advanced medical and diagnostic institutions, which have the license of the Ministry of Health and the certificate of certification of the laboratory. First and second type of diabetes, with the help of patients of all ages. Support for pregnant women suffering from diabetes mellitus. Treatment of gestational diabetes, which developed on the background of pregnancy. Obesity and metabolic disorders syndrome. Pathological conditions of the thyroid gland. Diseases of the pituitary gland and the hypothalamus. Disadvantage or excess of growth hormone, etc. 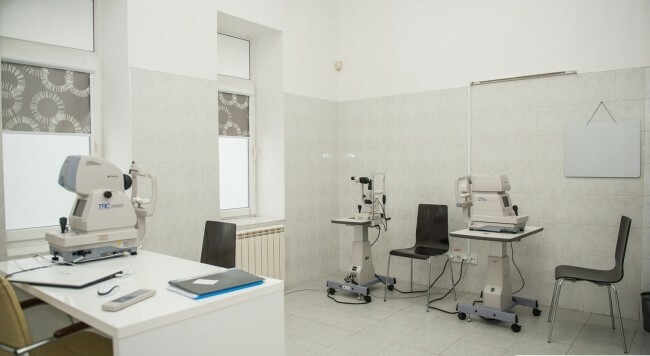 The structure of the clinic consists of a number of specialized departments equipped with modern technology and equipped with comfortable medical furniture. In each department there are experienced medical staff, participating in participation and goodwill. The center of modern technologies in which glucose monitoring is carried out are insulin pumps. Center for Physiotherapy – Additional therapies are provided to the main courses, which allow patients to improve their well-being. 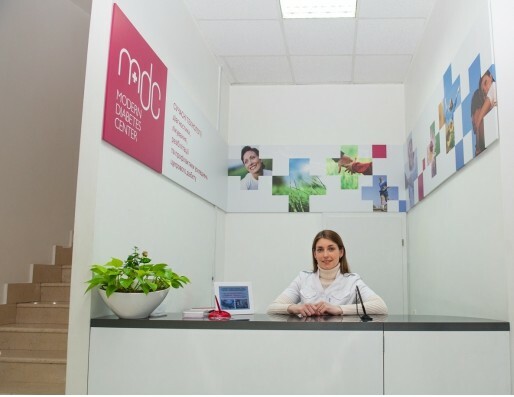 The “diabetic foot” center combines various modern services related to diabetes, including medical pedicure. Center of Dopplerography and ultrasound diagnostics. The school of self-control, which assists patients with diabetes to improve their psychological well-being. Diagnostic and clinical laboratory in which full-function research is conducted. Adult department – patients receive endocrinologists of the highest category, also consult specialists of other profiles (cardiologist, neurologist, pediatrician, orthopedic surgeon). Pediatric endocrinology – patients are admitted as an endocrinologist of the highest category, in addition counseling doctors of related specialties (pediatric neurologist and ophthalmologist, pediatrician). Clinic doctors can visit patients at home if necessary. In particular, a cardiologist, a doctor, a physician, a pediatrician and others go to the house. If necessary, patients undergo treatment in the day care facility, where they will be trained in the administration of insulin, as well as the installation of insulin pumps.